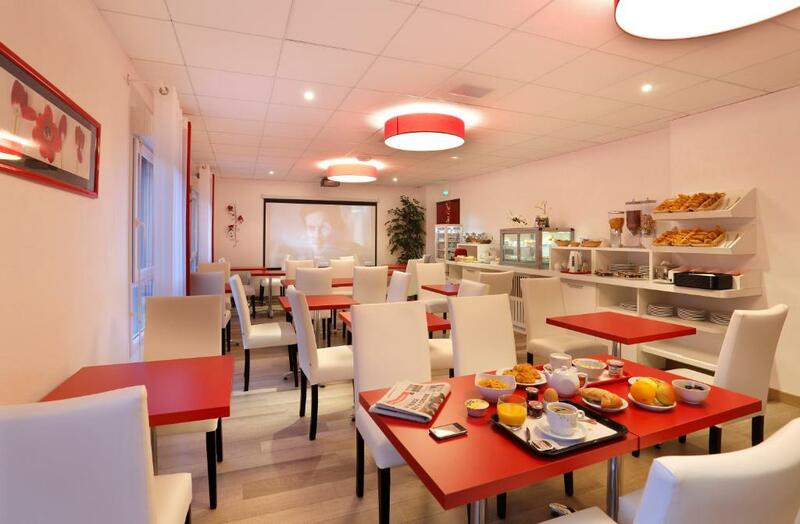 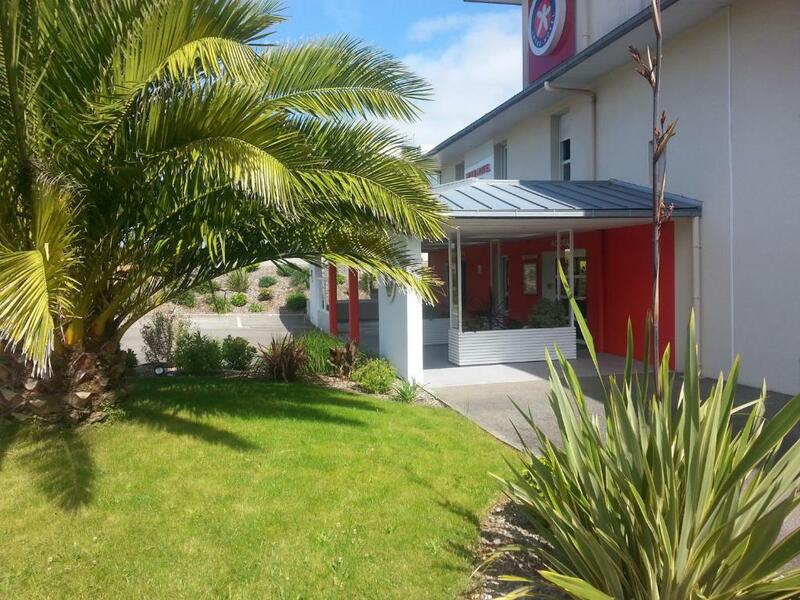 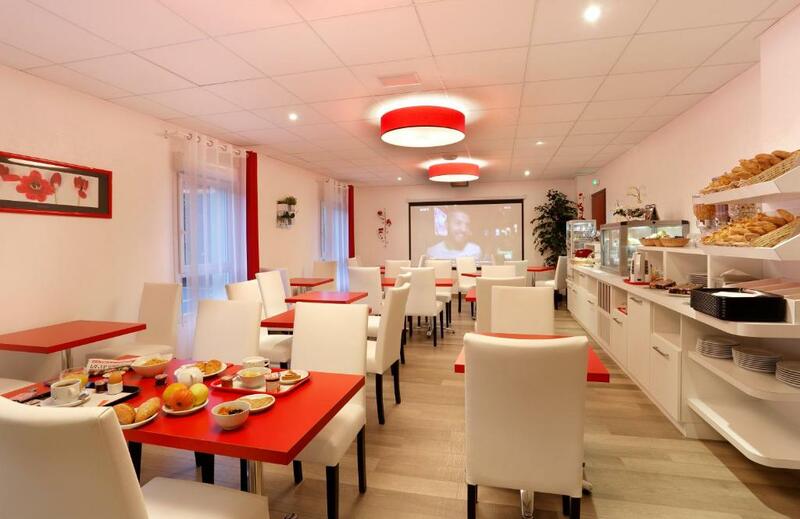 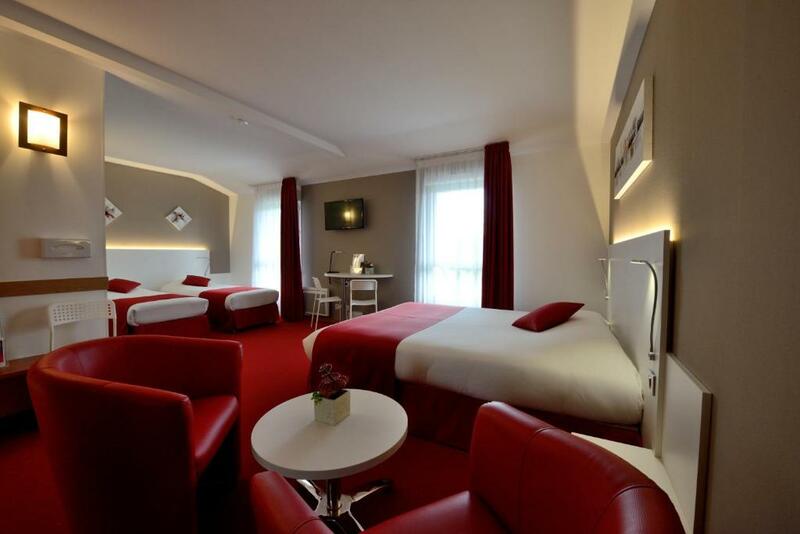 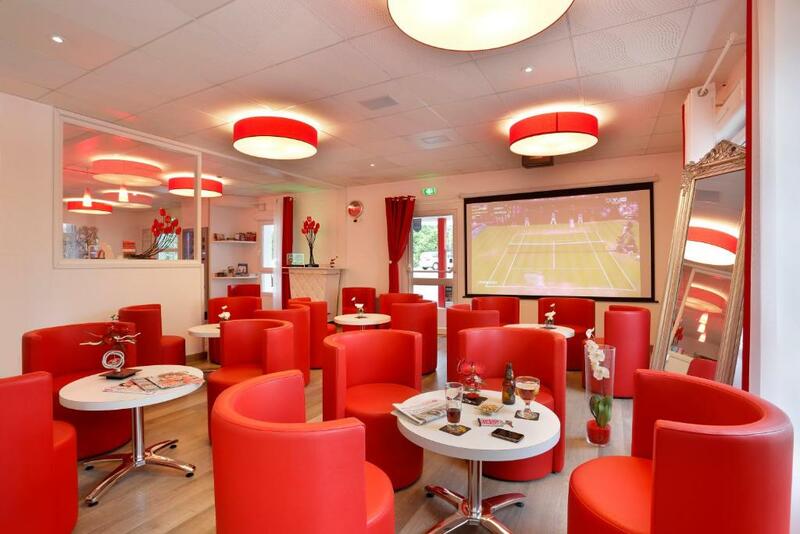 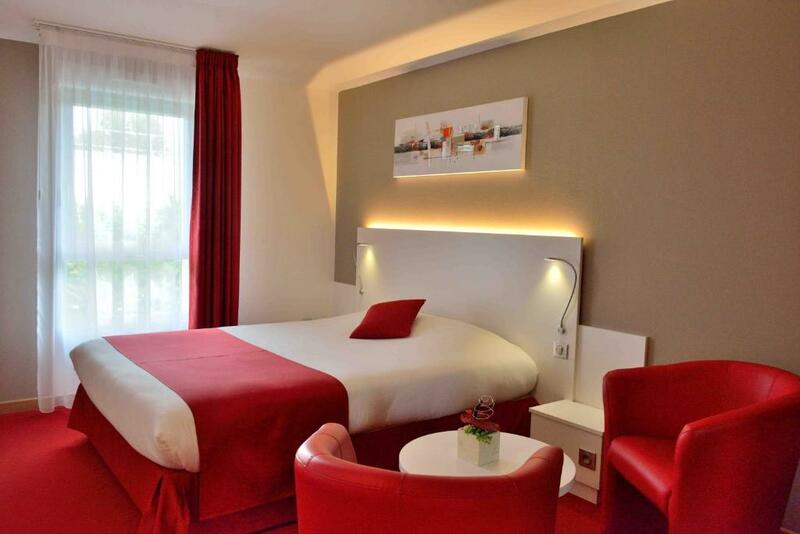 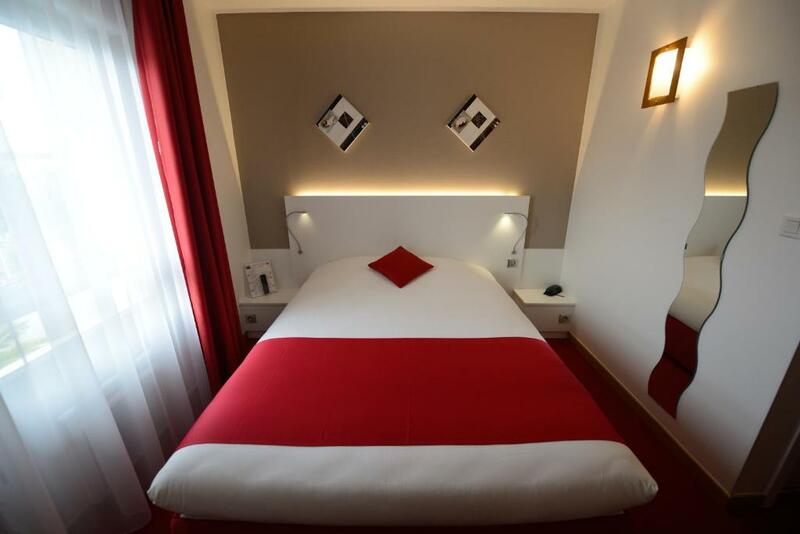 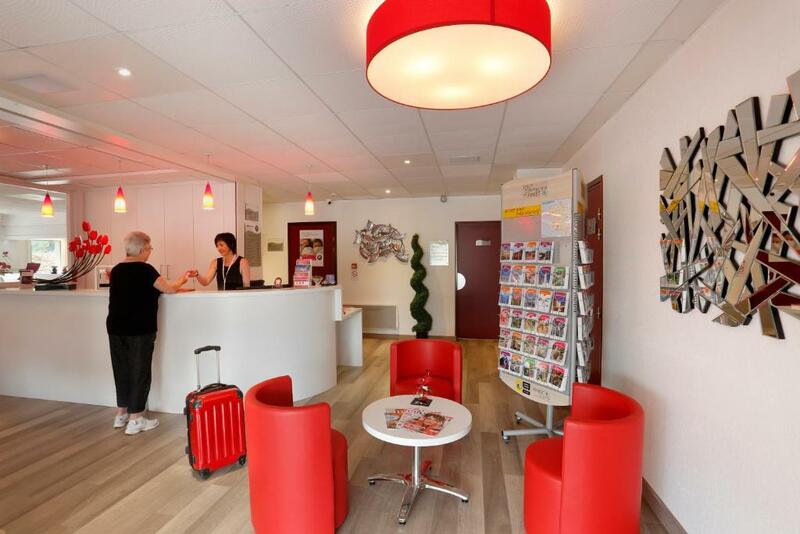 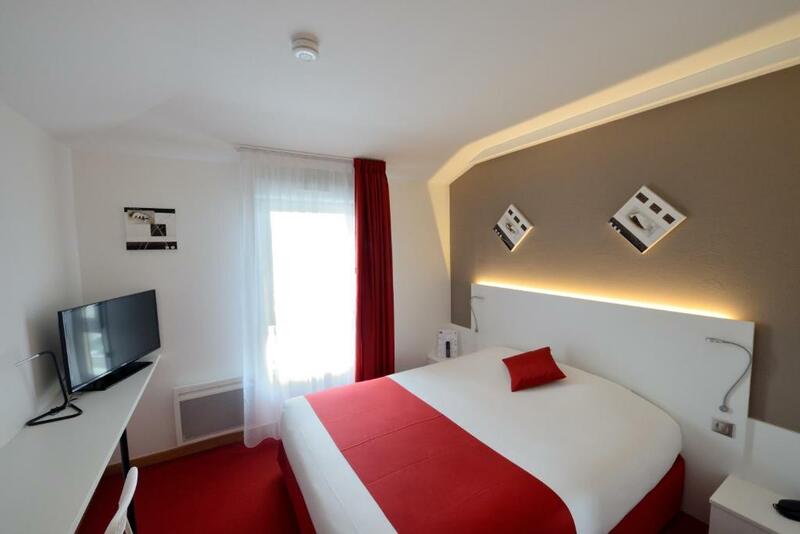 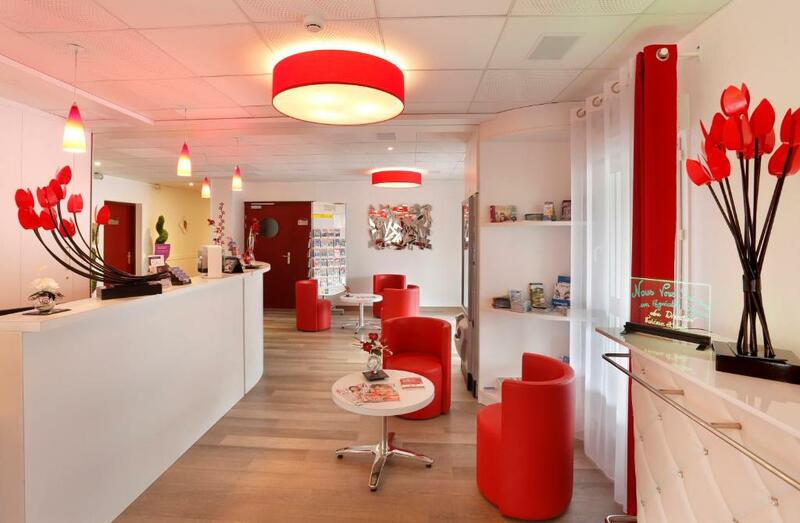 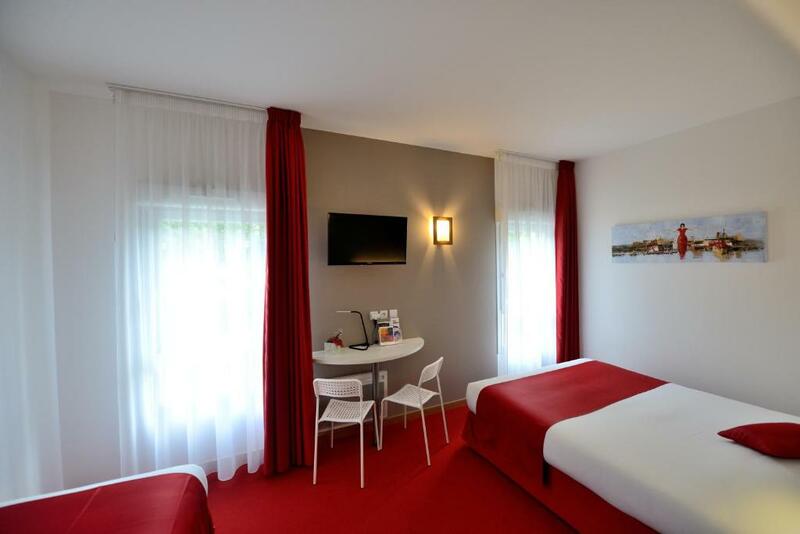 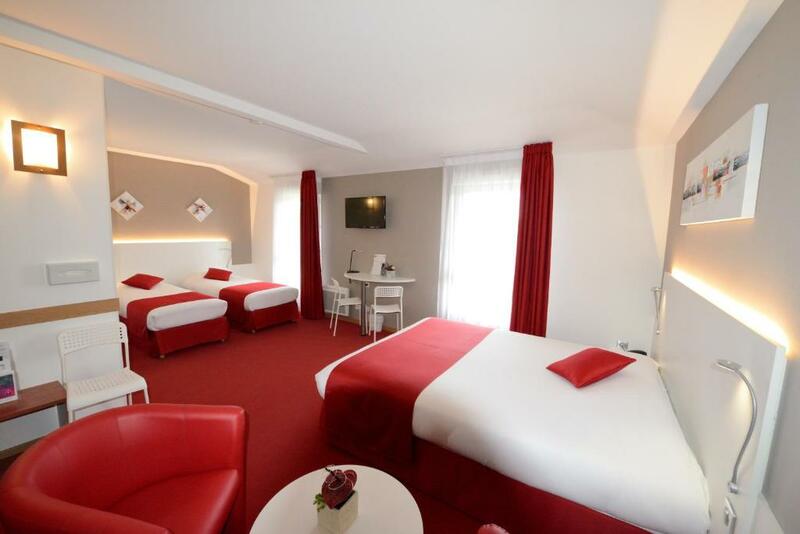 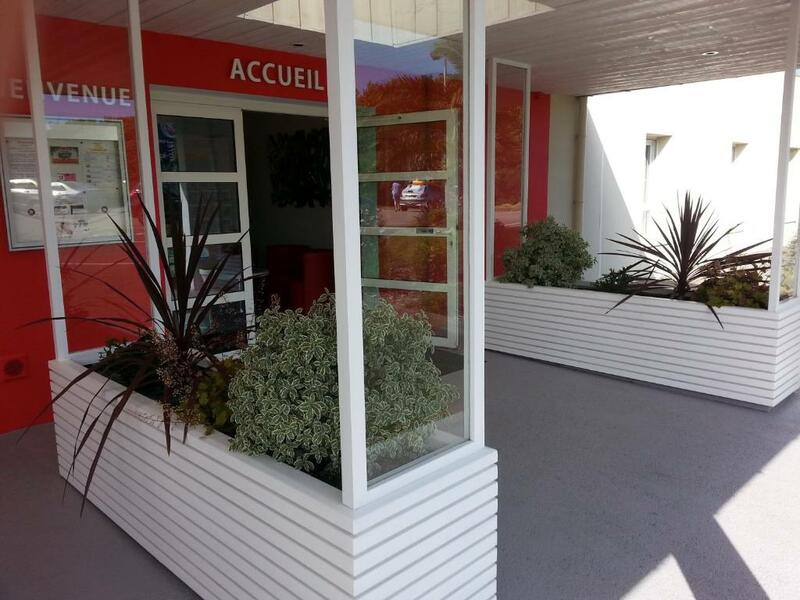 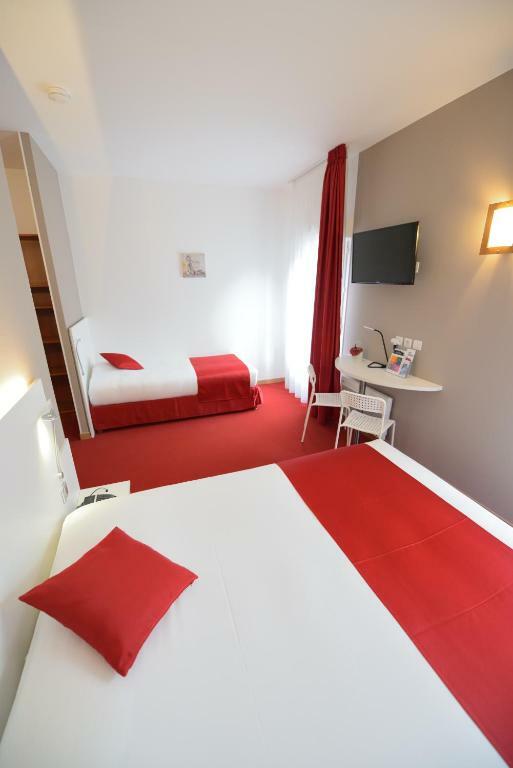 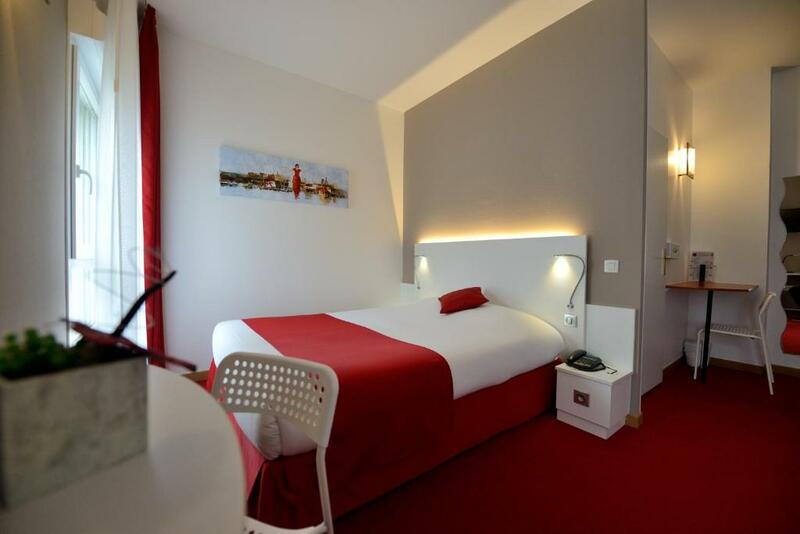 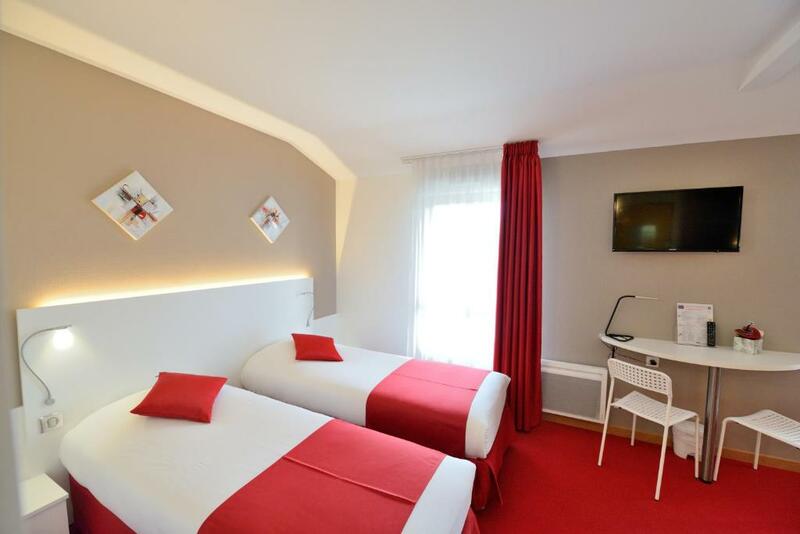 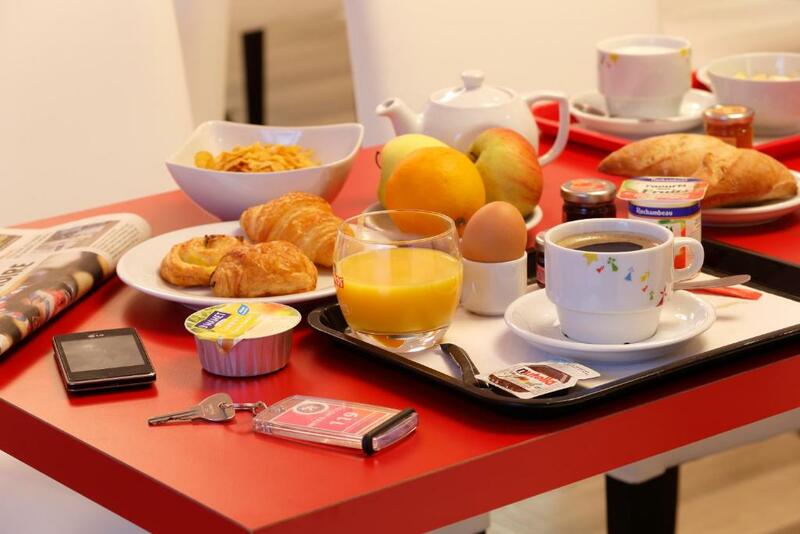 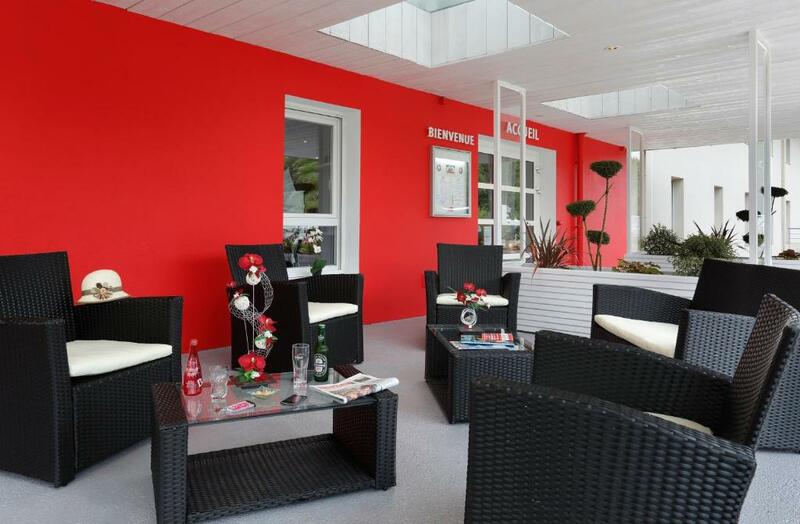 Hotel The Originals Brest Loval (Inter-Hotel) is a 5-minute drive from Penfeld Exhibition Centre, the Arena Show Centre, the Technopole de Brest-Iroise and Brest University. 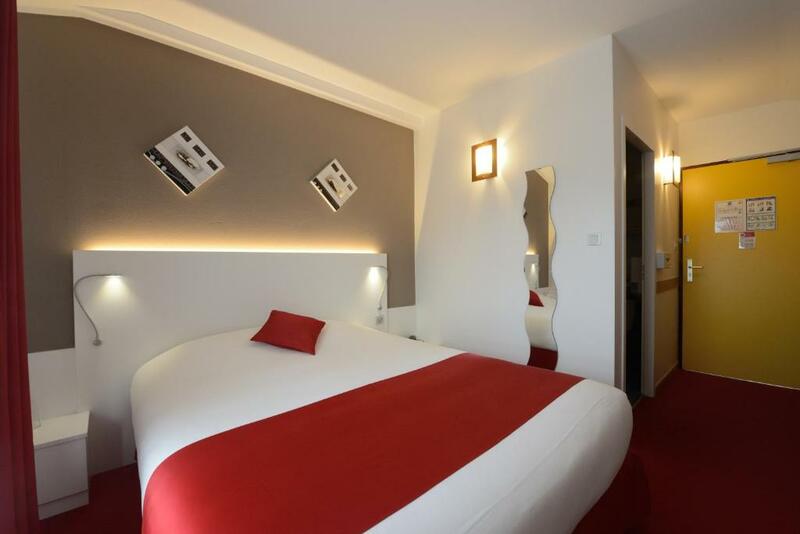 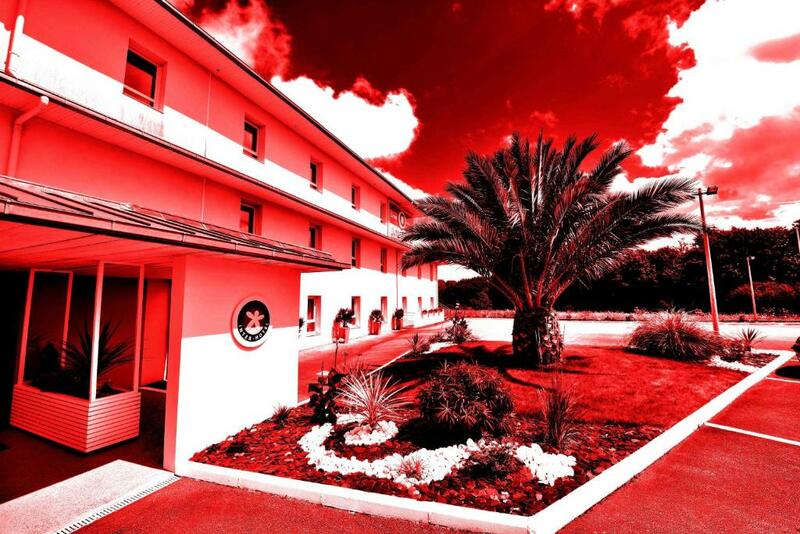 This hotel offers non-smoking, soundproofed rooms equipped with modern en suite facilities and satellite TV. 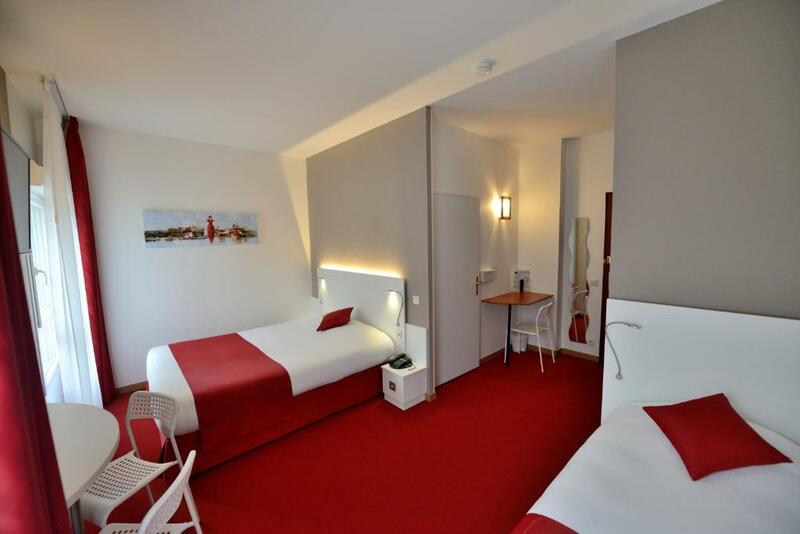 There are also family rooms and rooms for guests with reduced mobility. 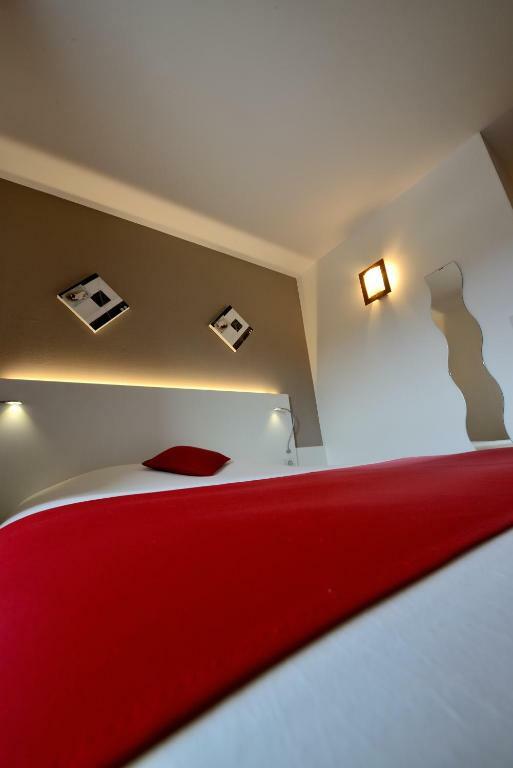 Decorated in a modern style, each of the rooms include a HD TV, telephone and free WiFi access. 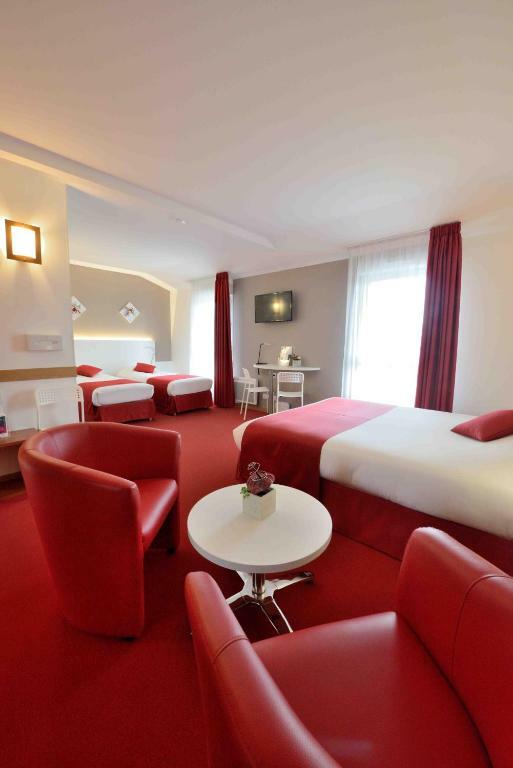 A hairdryer is supplied in the private bathrooms. 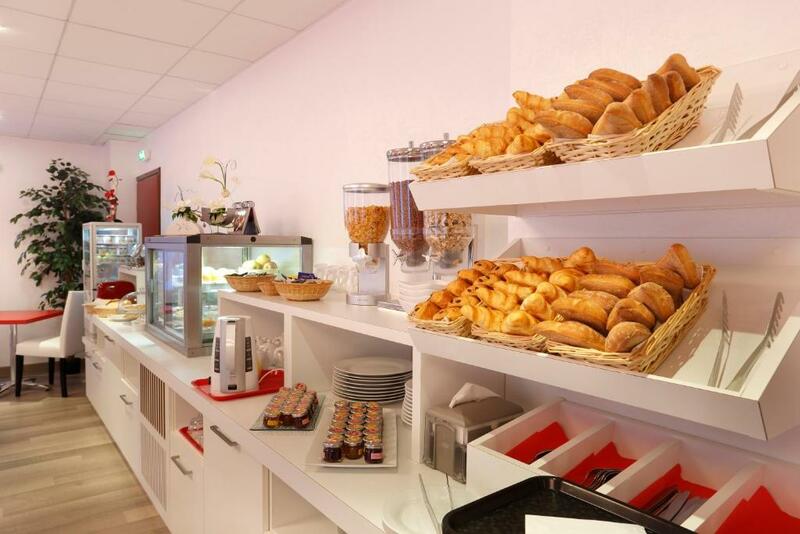 A buffet breakfast consisting of sweet and savoury items, is prepared daily in the hotel’s dining area and guests can request a simple meal which can also be delivered on a tray to their room at an extra cost. 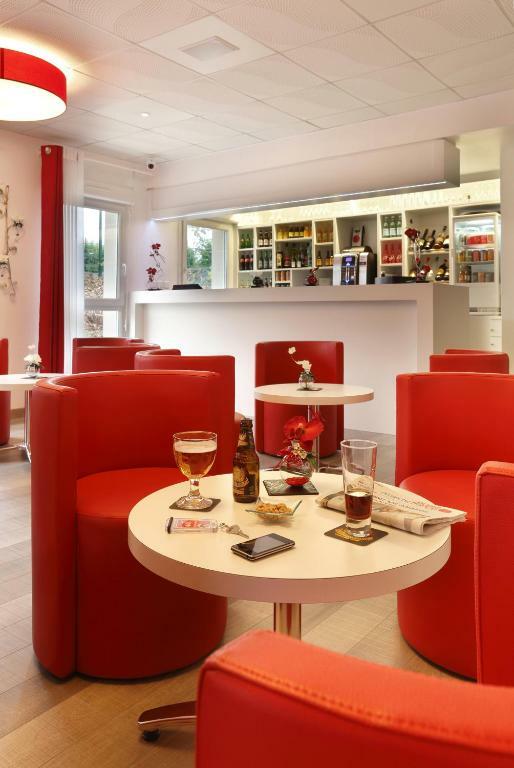 Guests can also sample a drink from the bar. 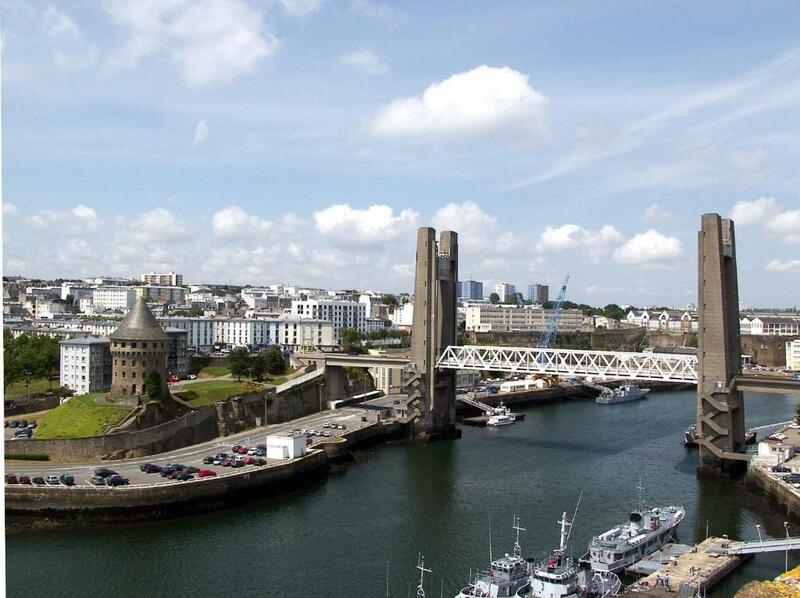 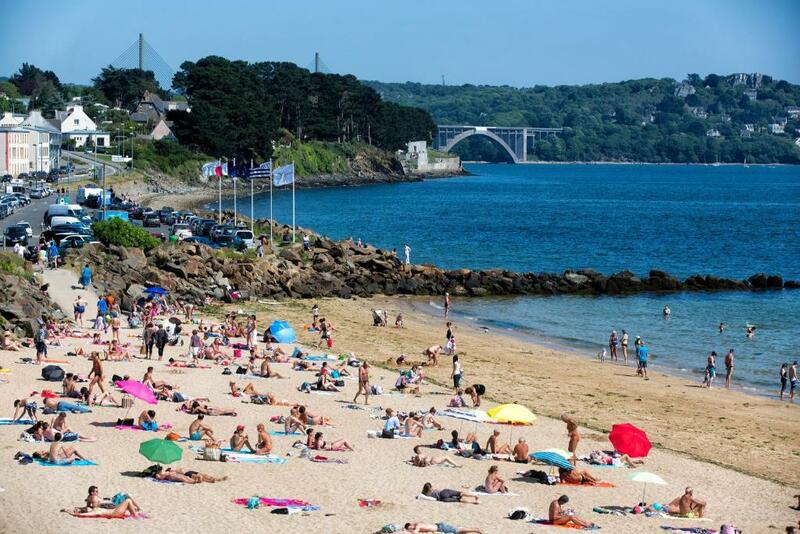 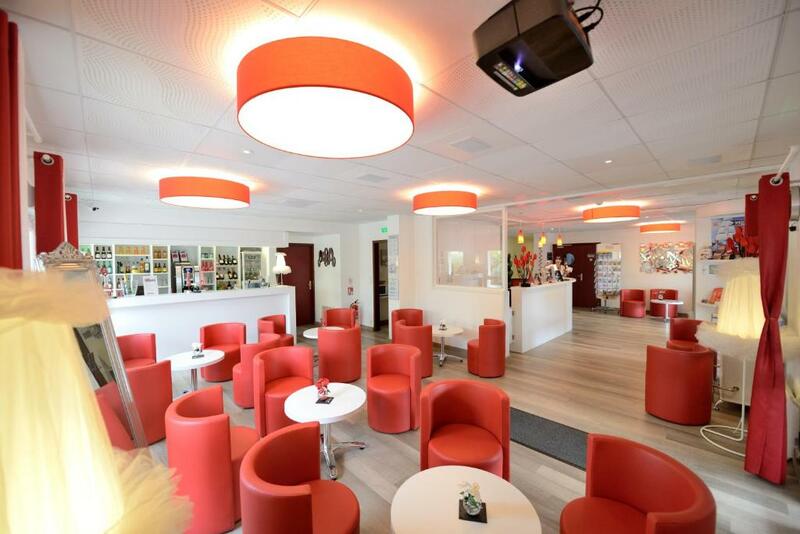 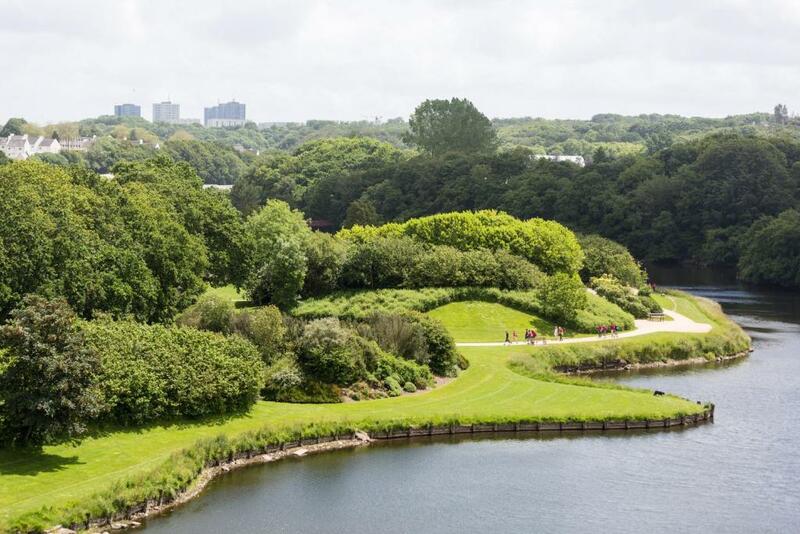 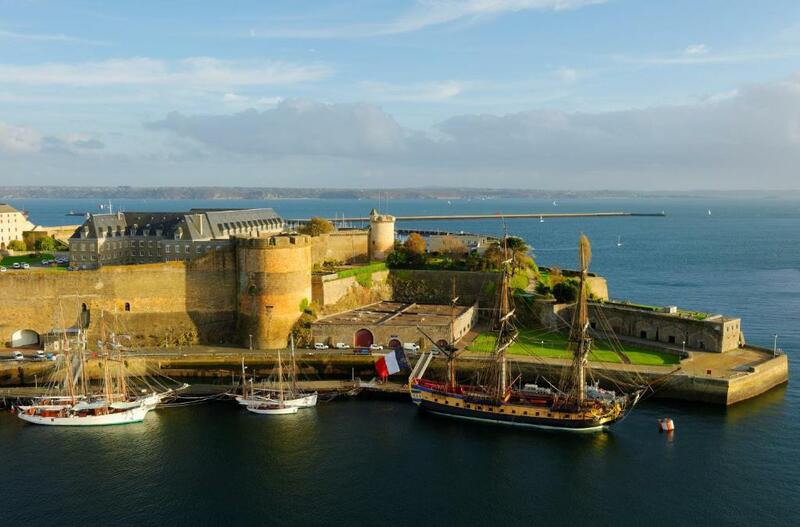 Enjoy the central location of Hotel The Originals Brest Loval (Inter-Hotel) and discover the charming city of Brest, its castle and the famous Pont de Recouvrance. 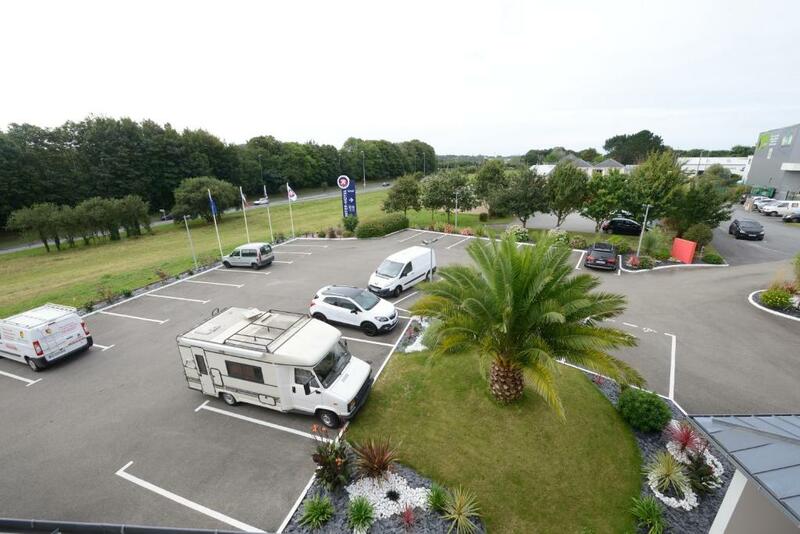 The Cavale Blanche Hospital is 200 metres from the property. 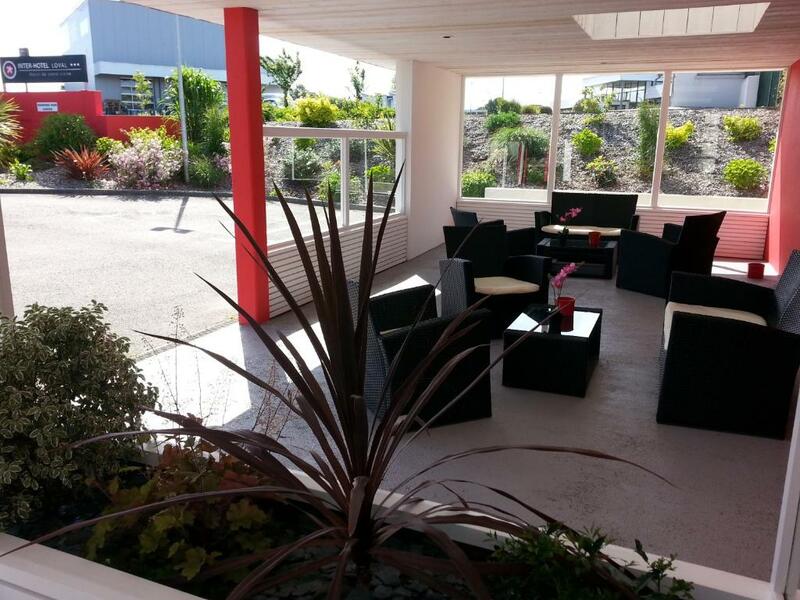 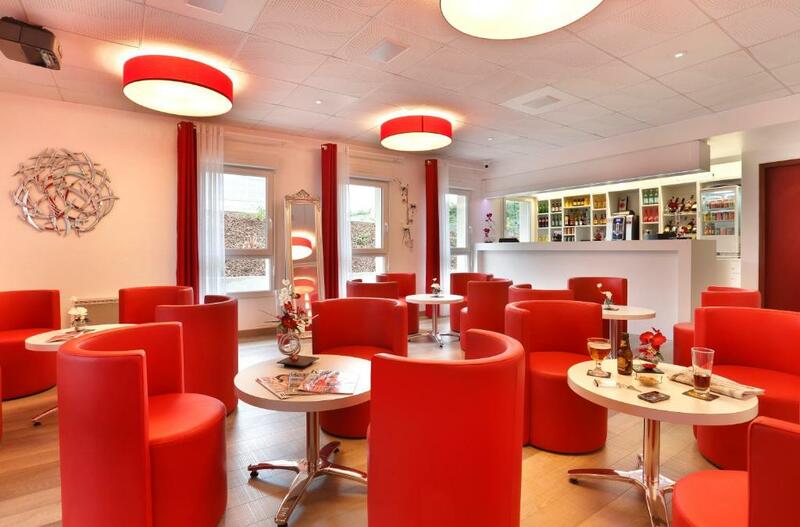 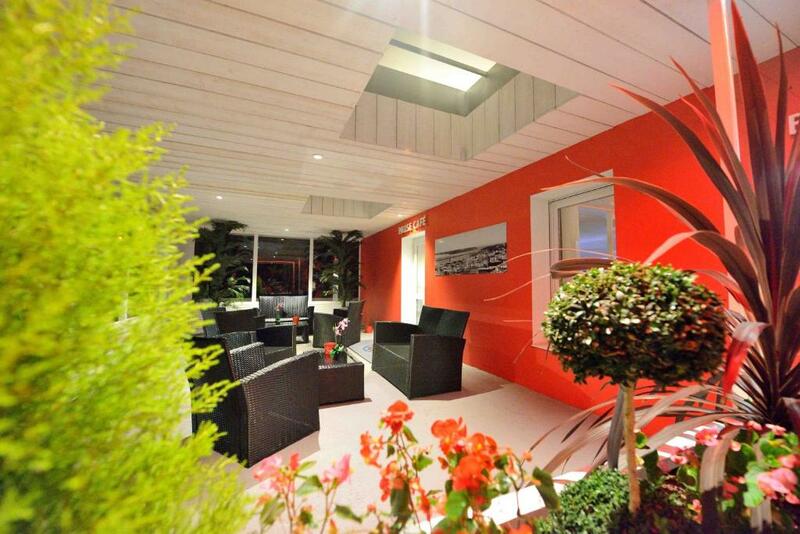 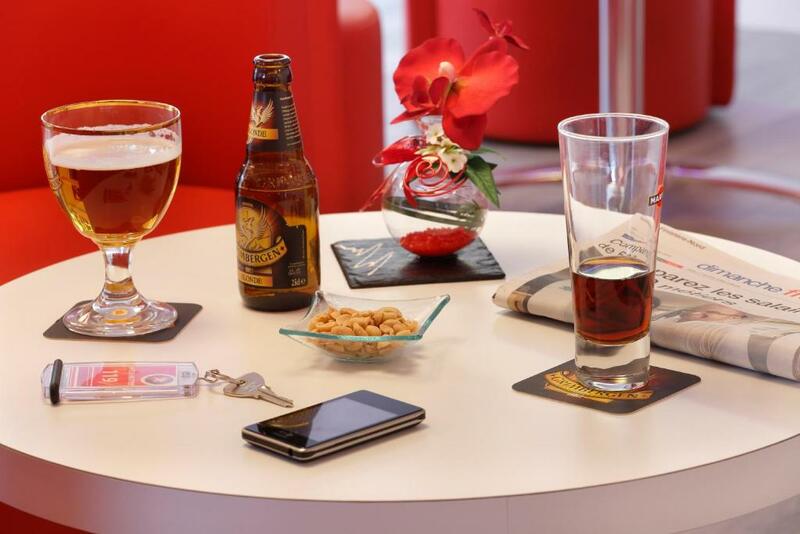 There is also a free, private parking and a shared lounge available to guests.